From a horse paddock to a world class medical facility, Northpark Private Hospital has come a long way in 40 years. This week, the staff celebrate four decades of providing medical care to the Bundoora community in Victoria. 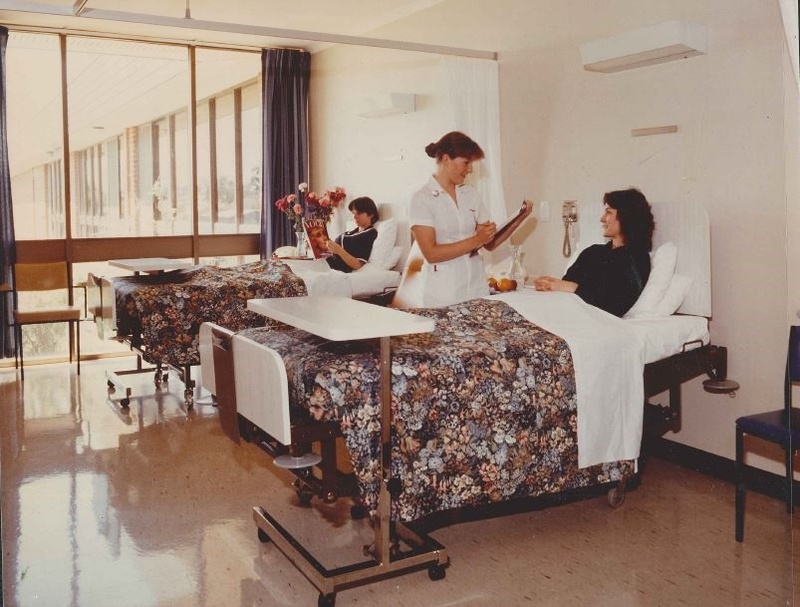 Originally named the Bundoora and District Hospital, the institution was constructed on a former horse paddock and officially opened on January 30, 1979. It opened with 70 beds and two wards – one medical and one surgical – as well as two theatres and a matron’s flat downstairs. Fast forward to January 2019 and Northpark Private Hospital now boasts more than 140 beds. Petra Snelleman, Northpark Private Hospital’s general manager, said she was delighted with the expansion of the hospital. “Growing up in the northern suburbs, I remember well the hospital being opened in 1979,” she said. “In the decades since, the change in the Bundoora suburb in terms of growth, diversity and infrastructure is significant. “We have grown our surgical and medical wards. We have added a maternity unit which recently celebrated 25 years of operation. Ms Snelleman added Northpark’s state-of-the-art emergency department opened in December 2016 and the facility also boasted the largest specialist consulting suites in the northern suburbs. “Our team of staff are highly skilled and dedicated,” she said. Northpark Private Hospital celebrated the milestone birthday with an afternoon tea for staff and friends of the hospital.